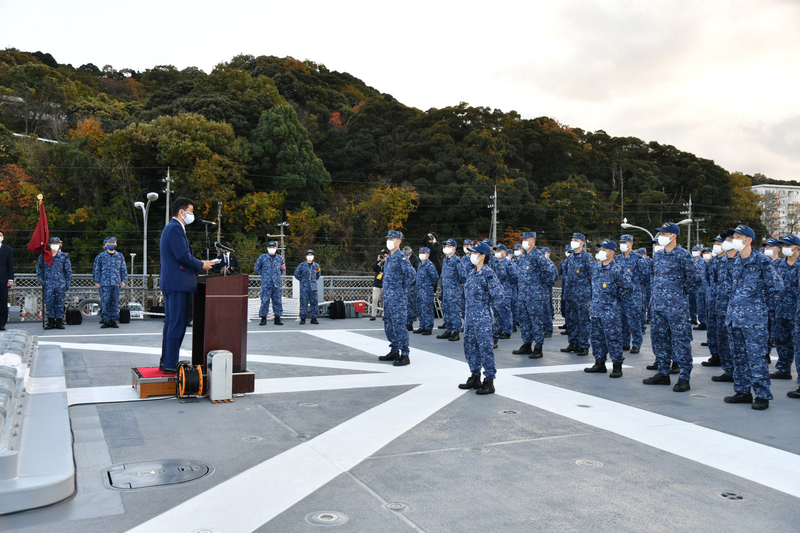 I would like to express my sincerest appreciation for giving your continued support and understanding to the JMSDF. I hope all of you visiting the website are taking good care of yourselves in early summer. There is some update to be shared with you. From May 16th through 19th, I visited Hawaii to attend change of command ceremony for the Commander, U.S. Pacific Fleet. The former commander was Adm. 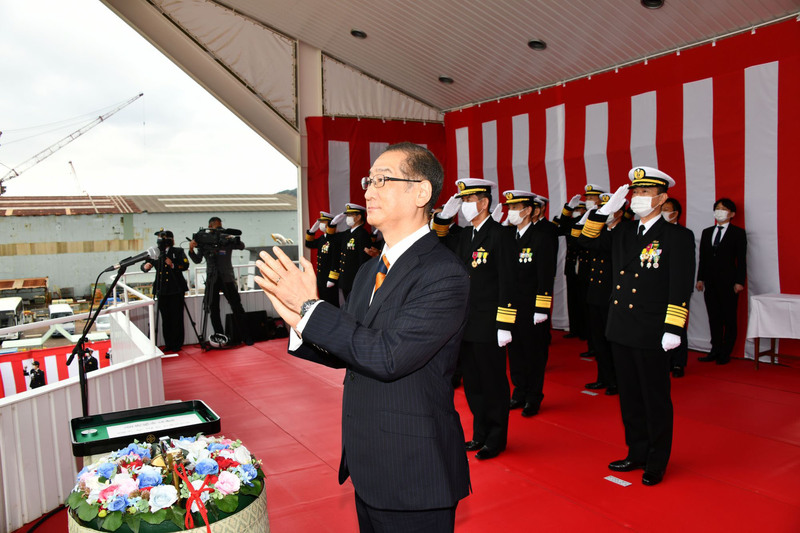 Swift, who had previously been commander of 7th Fleet, and put in a great deal of effort in maintaining and further developing the relationship with the JMSDF. I was given the opportunity to express my renewed appreciation to him on the occasion of the ceremony. Also, I met with the new commander, ADM Aquilino, with whom I confirmed the necessity of further strengthened cooperation between the JMSDF and the U.S. Navy in the future. I also held talks with senior naval officers from various nations including ADM Richardson,Chief of Naval Operations of the U.S. Navy, Adm. Harris, ex-commander of Pacific Command of the U.S., and VADM Kim, Deputy Chief of Naval Force of the Republic of Korea. Making use of time between the schedules, I was given the opportunity to visit Makiki Japanese Cemetery and lay a wreath, supported by Hawaii Meiji Kai. I renewed my sincere appreciation to our predecessors who laid a foundation of trust between Japan and the U.S. while going through hard times far from home. 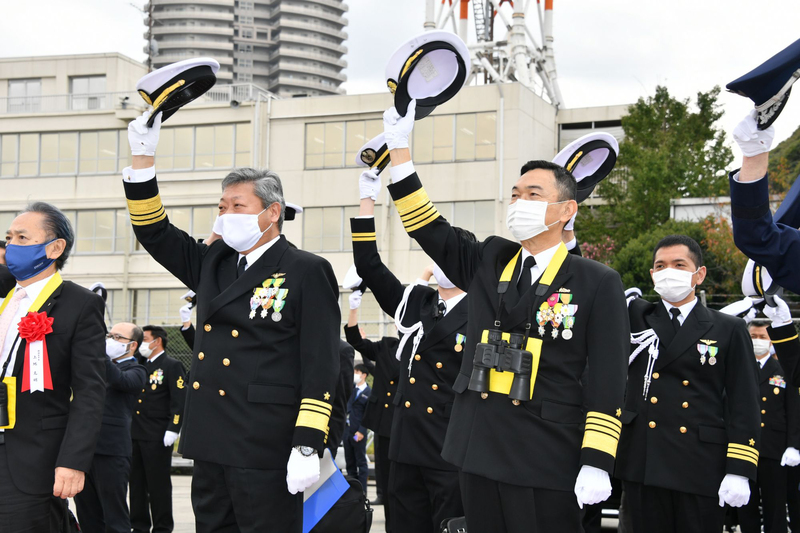 I attended the JMSDF Overseas Training Cruise 2018 Departure Ceremony in Yokosuka with the pleasure of the company of Defense Minister Onodera on May 21st . 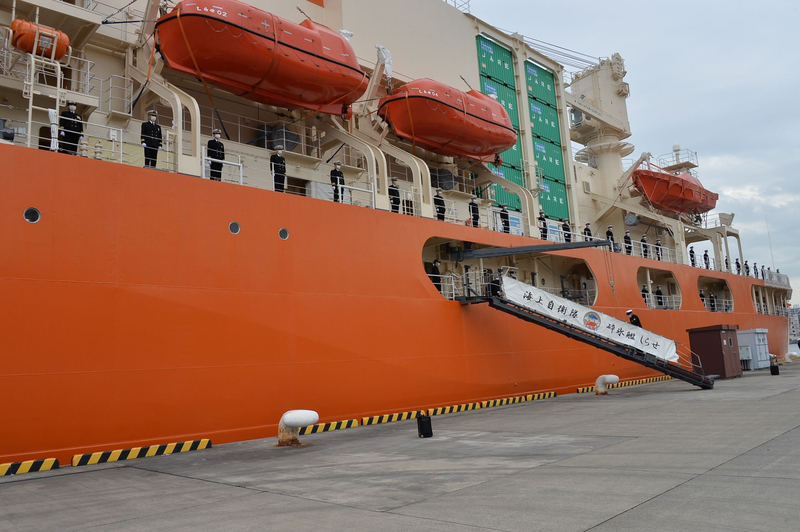 This year turns a new page in the history of the JMSDF since it marks 62nd round-of-globe cruise by the JMSDF, which proudly outnumbers the record of 61st established by the Imperial Japanese Navy. The squadron will spend 160 days visiting 10 nations and 12 ports, which adds up to 31,000 miles of world circumnavigation. 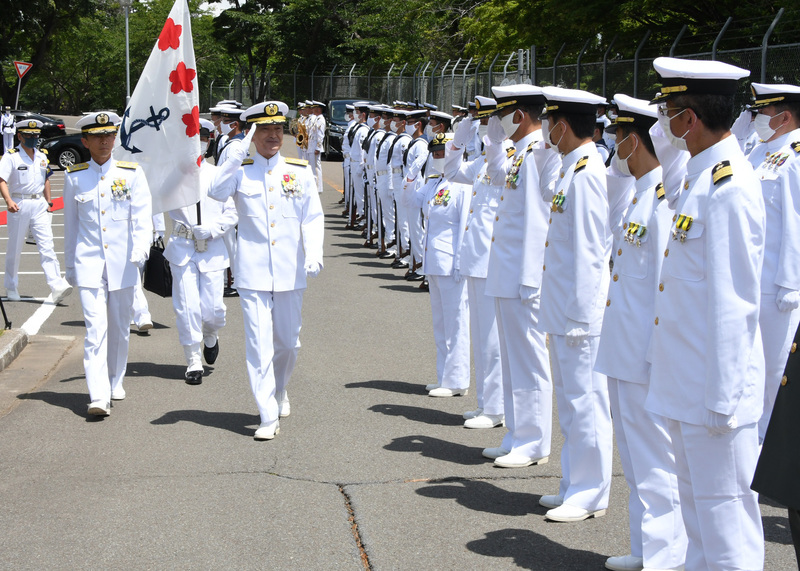 I am very much looking forward to seeing junior trainee officers grow up, who freshly graduated from Officer Candidate School in Etajima this March. I visited Germany and France from May 27th through June 4th, officially invited by VADM Krause, Chief of the Germany Navy, and by ADM Prazuk, Chief of the French Navy respectively. 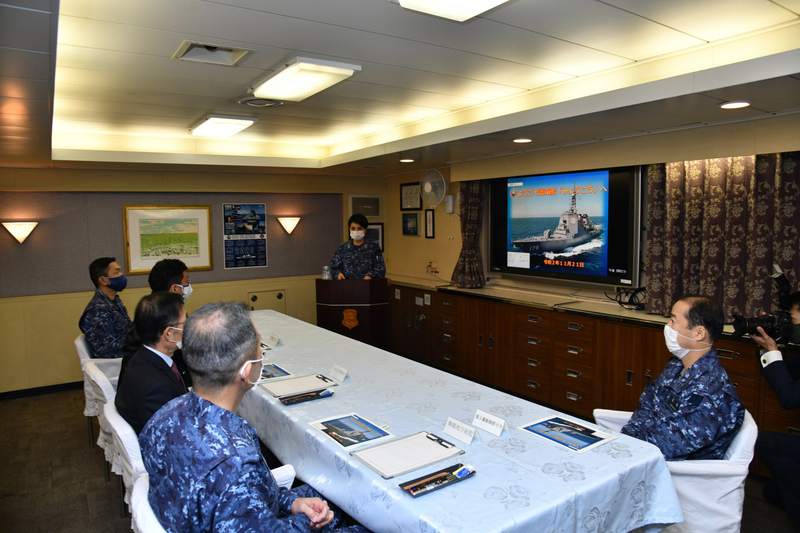 I conducted opinion exchanges on challenges in common with the JMSDF covering regional situations, naval efforts and human resource policy through talks with senior naval officers and field trip to units. 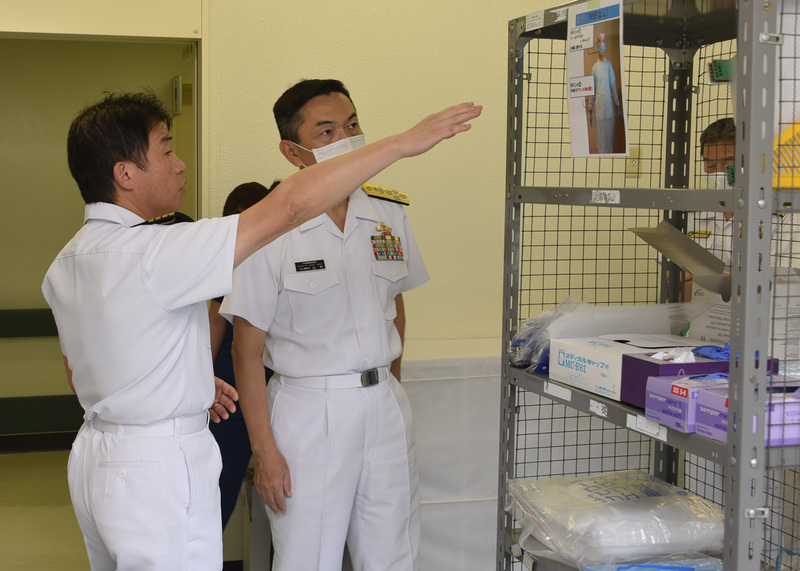 I also visited Bahrein, where I inspected CTF 151 commanded by RADM Kajimoto to confirm the current circumstance regarding counter-piracy effort, and to offer encouragement to personnel working there. I felt proud to see those representatives from 11 nations working together on counter-piracy mission. Also, I met with commander-in-chief Khalifa of the Bahrain Defence Force, and with VADM Stearny, commander of U.S. 5th fleet Stearny. 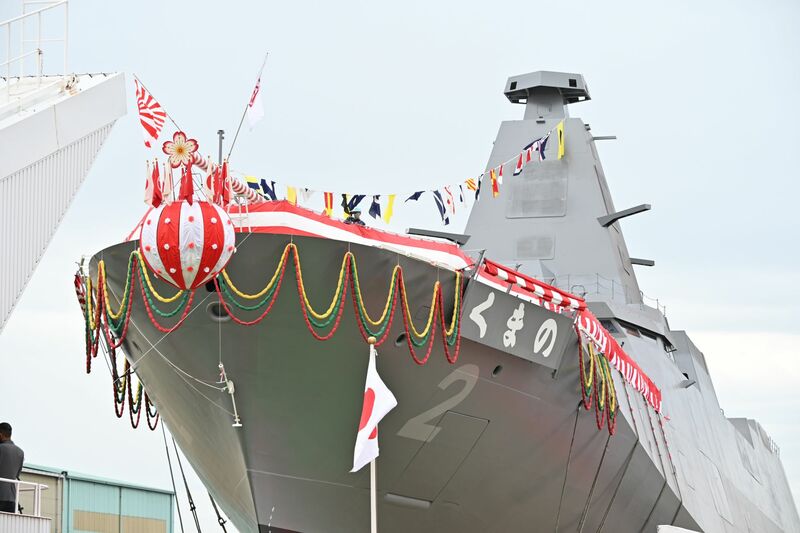 The JMSDF will continue to make contributions to Japan’s defense, ensuring the security environment and free and open sea in the Indo Pacific region including the seas surrounding Japan through steady human development and cooperation with other nations. 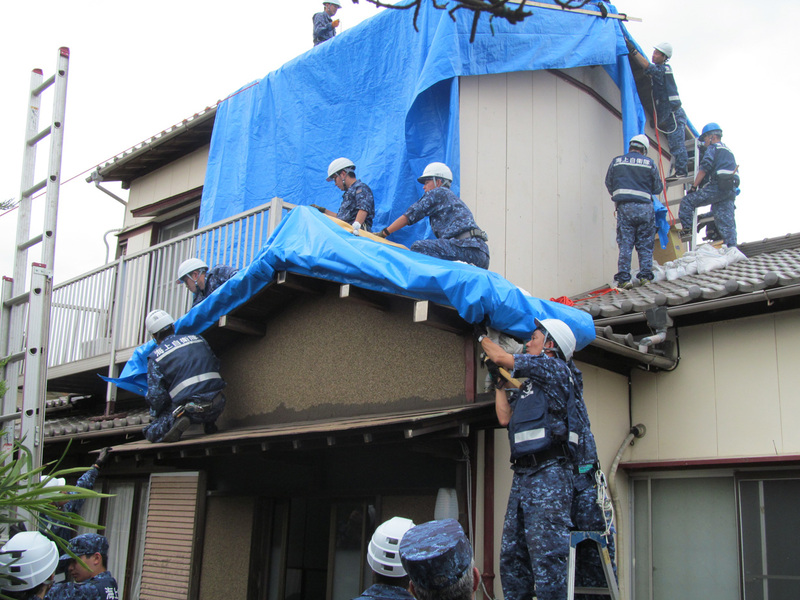 I would like to ask for your continued understanding and support to the JMSDF.